We create concepts, streamline everything, do the grunt work and send our representatives to manage your event in person. From detailed analysis of your event’s needs, to management of accommodation bookings or supervision of the event-related services - you will always have a professional team at your disposal. Our focus on these details allows you to focus on your guests and event content, leaving all the rest in the safest and most capable hands. We offer professional services in handling corporate events such as meetings, conferences, product launches, conventions, exhibitions, seminars and trade shows. Clients value our original ideas and our resourceful ability in bringing the seed of an idea to life within the context of the destination. Borneo offers an unforgettable experience for special interest seekers, individual travelers or group travelers. Be it Adventure, Wildlife, Culinary, Birdwatching, Cultural, Photography, Pilgrimage to name a few, the opportunities to fulfill expectations are there. Our programs are flexible and we can grow with your requirements, providing you with the resources required whilst receiving the same excellent levels of services. An incentive program is a reward-based strategy we can help you create and implement, to drive and motivate your team to accomplish a goal. The goal of your incentive program can be anything. Our incentive programs are designed to match your participants’ demographics, interests and lifestyles so they will be motivated to make your goal their own. Your incentive program is flexible and we’ll help you achieve your objectives, set up rules that lead to success and design a rewards structure that will mean something personally to your team. 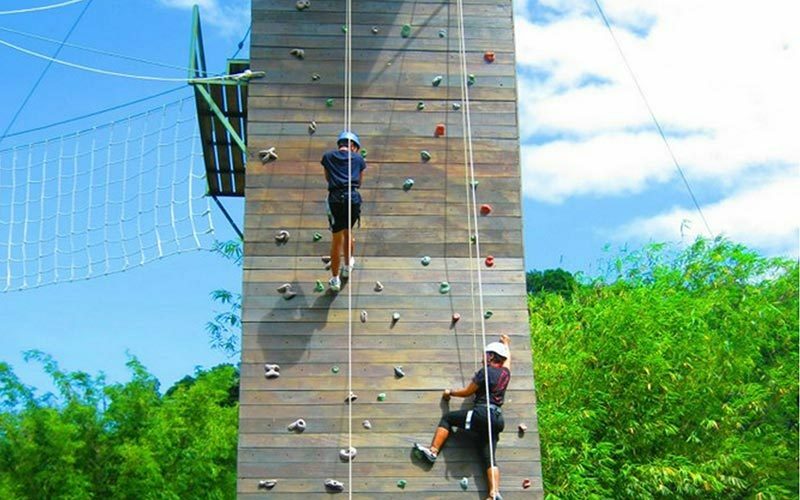 Borneo DMC can ensure that every aspect of the trip fits together perfectly, and that everyone will leave feeling both rewarded and motivated. Designing strategic outcomes with play and performance is a powerful tool. The laughs, the spirit of competition, the synergy of problem solving and the liberating feeling of being miles away from everyday realities simply can’t be replicated. 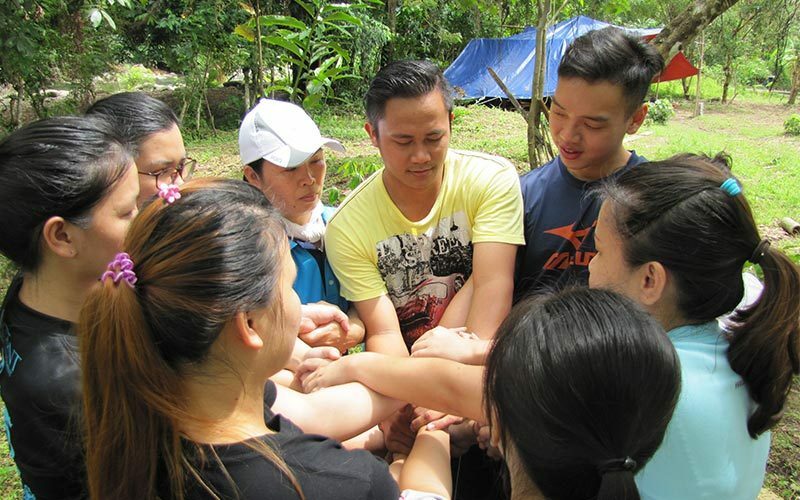 Borneo is an ultimate platform for staging team activities be it in an urban or wild setting. We offer a wide range of entertaining and challenging activities both land based and on the water, designed to inspire leadership, teamwork, trust, communication and a renewed sense of commitment. We take great pride in our work so we can deliver the best possible service. Aside from corporate events planning and specialized tours among others, we understand the importance of giving back and being a part of a community that reaches out to one another. The famous saying to live by, ‘A little goes a long way’. Our Corporate social responsibility (CSR) approach encapsulates the environmental and social aspects. CSR programs can be tailored to the needs and requirements of your company to help you address your objectives. Our aim also encompasses the need to embrace responsibility to encourage a positive impact through our activities on the environment and communities. Borneo DMC is committed to provide you the best services that Borneo has to offer. Let us know of your event today!